Forget your date nights with the treadmill, the commitment to kale, or bringing your soggy paper bag lunch to work everyday. These New Year’s resolutions are admirable, but if you’re anything like me, they last about ten days and then you’re back to potato chips and Kraft Dinner cheat nights. So, what should you resolve to do this year? There’s plenty of options, but at Unbounce we think you’ll agree that better marketing is always a worthwhile goal. That’s why this year we’re challenging you to make a habit of using the features we’ve put in place to help you be successful. In short: Resolve to be a supreme, world-class marketer. 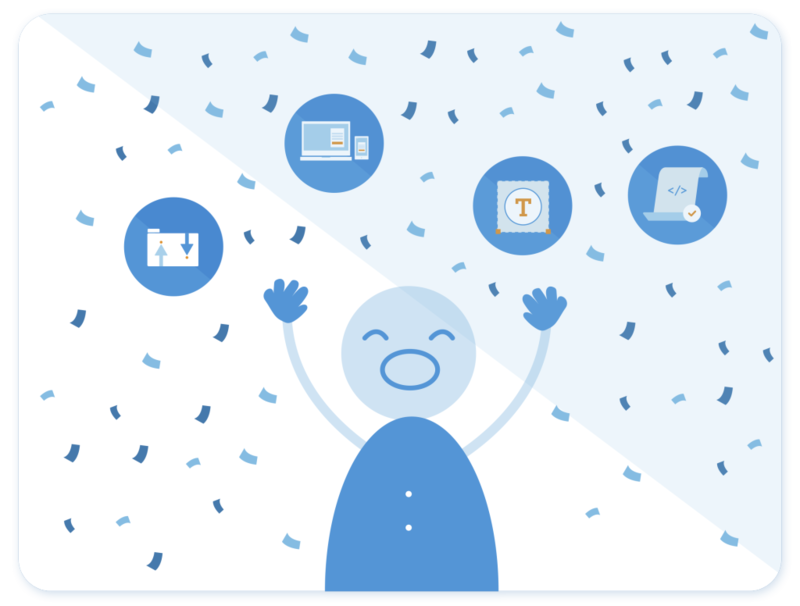 Last year we rolled out five new features you can use to increase conversion rates, create incredible experiences for your mobile customers, improve your quality score with Google, and look like a total boss. In this post I’ll cover the features you should resolve to use, and their role in your best marketing year yet. Because 65% of emails are now opened on mobile devices, everyone and their dog needs to prioritize mobile responsive landing pages this year. If someone clicks through to your landing page from an ad or email only to find it looks terrible on their device, they’ll bounce and your opportunity to convert is over before it even began. 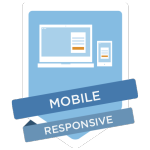 This is why, after a large demand for this feature, we proudly released Mobile Responsive. With Mobile Responsive in Unbounce, you can build a single landing page that will visually adjust to fit both desktop and mobile screen sizes as needed. This means you’ll create consistent landing page experiences for visitors no matter what device they’re using to view your content. Not only is responsive design recommended by Google, but once you get all of your pages mobile-ready, you’ll see higher conversions and lower bounce rates because your visitors will encounter less visual friction. The resolution: This year I resolve to make make all of my landing pages mobile responsive. Beyond mobile experiences, 2015 is also the year you can improve your message match on your landing pages.  If someone searches ‘Buy vintage Pac-Man arcade games’, for example, then clicks through to your landing page, they’ll probably experience some hesitation if your copy says, “Extreme Pac-Man games”, and never mentions the magic words ‘vintage’, or ‘arcade’. You want your landing pages to closely match what potential customers are searching for, and this is why we introduced server-side Dynamic Text Replacement. 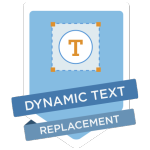 With DTR you can swap out the text on your landing page (like your targeted headline or pieces of text) to match the custom keywords your visitor used in their search query. This means that whether someone’s looking to rent, buy, collect, or trade classic arcade video games, your landing page can be the one served up to match their needs. This keyword matching – from search, to ad, to landing page – creates a personalized experience for visitors and increases your page’s relevancy. Moreover, Google AdWords recognizes and rewards higher quality ads (relevance leads to a higher quality score) and this typically leads to lower costs and better ad positions. When you start bringing your message match A-game with DTR, you’ll see higher conversion rates and lower cost-per-acquisition with your PPC campaigns. And that’s a marketing resolution you’ll be happy you made! The resolution: This year I resolve to improve my landing page’s relevance using Dynamic Text Replacement. Bye bye friction! Hello PPC campaigns that convert and cost less! 3. Add more functionality, faster! Everyone w ants to work more efficiently these days, so we developed a way you can add multiple custom scripts to your Unbounce landing pages all in one go. 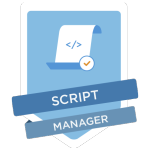 Enter (drum roll please…) Script Manager! Resolution: I resolve to use Script Manager to manage and add custom scripts to my Unbounce pages in 2015. I’ll make the most of the customizable nature of Unbounce! Everyone loves a good landing page template, so in 2014 we introduced a new page upload and download feature to help you build your landing pages in the exact layout you like. 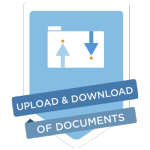 With page upload and download, you can download a .unbounce file for each of your pages, meaning you can upload them to a different Unbounce account (or apply a template to various client pages if you’re an agency). This feature is handy if you want to save backups of the templates you use, or if you want to download and use an Unbounce ThemeForest template. 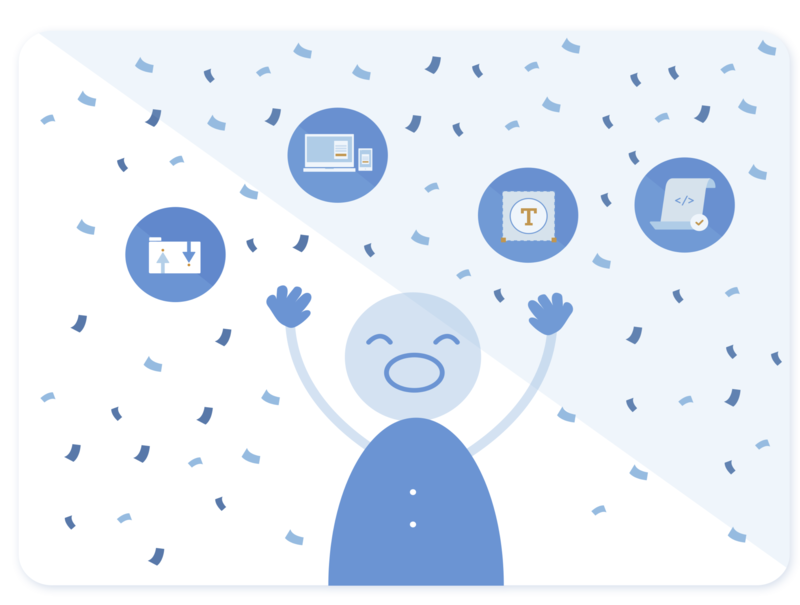 The page upload/download feature’s a great way to keep things fresh with each new campaign landing page you roll out. Resolution: I resolve to backup my templates, or try out a ThemeForest layout before April for a new campaign. 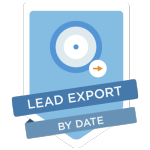 As a marketer, fresh leads are your bread and butter – and now, with our Lead Export by date feature, you can export collect and sort leads based on a date range of your choice. Whether it’s daily, weekly, monthly or within a custom date range, you can now better manage your leads and infer when your landing pages have been most effective. (I.e. Did you get more leads in October versus January? Investigate the changes made to the page, or the PPC campaign you had running to see why this might have been). Resolution: This year I resolve to deliver leads like never before! Whether it’s gathering the leads from last week, last month, or all leads collected in the year! CSVs are my JAM! I made it crazy-easy for mobile customers to convert (and mobile conversions accounted for ___% of our total). I lowered the cost of our PPC campaigns and increased conversions by improving the message match on our Google ads and landing pages. I found a way to efficiently customize all of our landing pages with universally applied scripts. I started using high-converting new Unbounce templates from ThemeForest. I converted <impressive number of leads> from quarter to quarter based on this CSV file documenting our conversions week to week. These are solid results that’ll stick with you long after you’ve abandoned your commitment to Kale. The only question left is which feature you’re most excited to get started with! Let us know with a comment below.